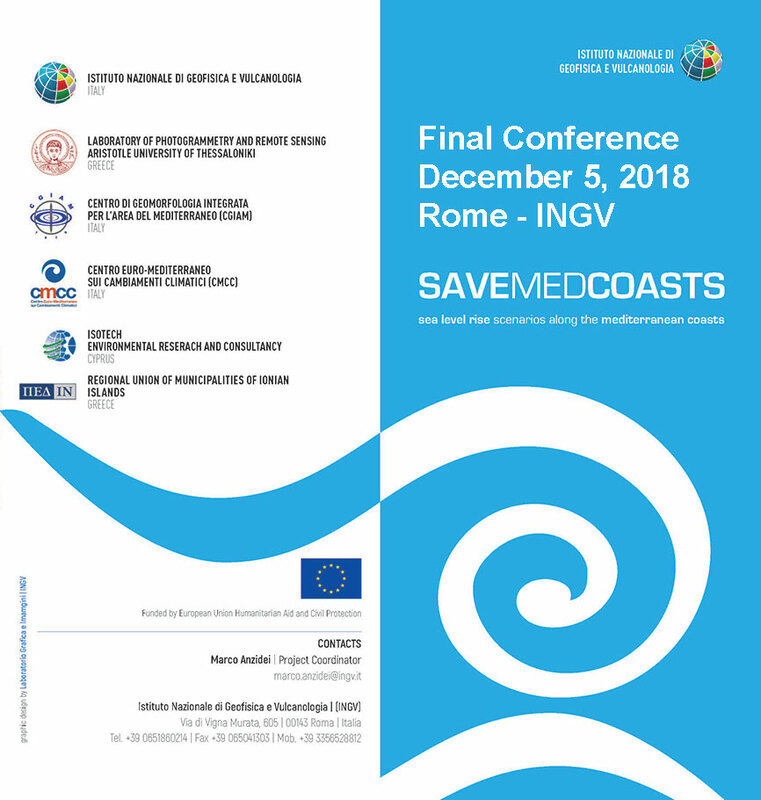 SAVEMEDCOASTS focuses on the Prevention Priority program of the European Commission A4 – Civil Protection Policy and aims to respond to the need for people and assets prevention from natural disasters in Mediterranean coastal areas undergoing to increasing sea level rise and climate change impacts.  Fostering cooperation amongst science, affected communities and civil protection organizations within and between targeted Mediterranean areas. Scan the current risk management capabilities and actions to identify best practices, existing prevention protocols, lacks and rooms for improvement. Provide advanced methods to develop multi-hazard assessments and enhance existing databases for the Mediterranean basin and for areas at or below 1 m above sea level characterized by high economic and environmental value. Implement test sites to provide very high-resolution information for civil protection planning and prevention. Assess sea level effects using multi-temporal scenarios of the inland extension of marine flooding and coastline position up to 2100, based on the best available high resolution Digital Terrain Models (DTM), known rates of land subsidence and local sea level rise estimates.